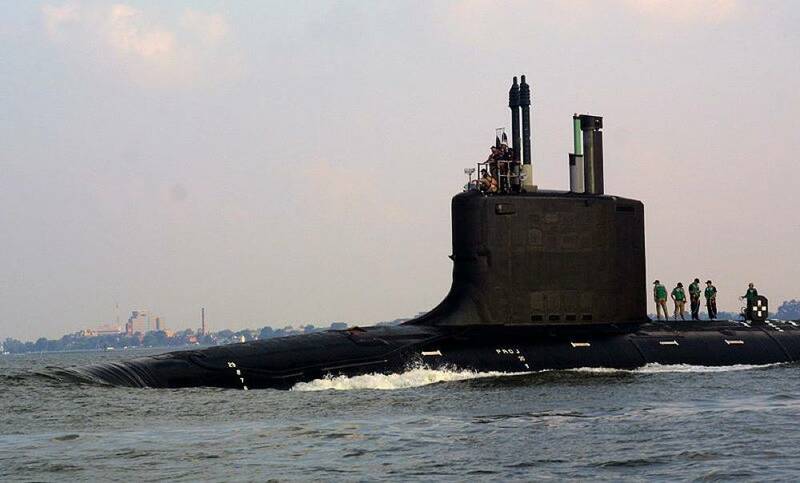 General Dynamics, Electric Boat Corp., Groton, Conn., is awarded an $11,000,000 cost-plus-fixed-fee modification to the previously awarded contract (N00024-13-C-4308) to incrementally fund previously exercised options to provide non-nuclear submarine repair work on Groton-based submarines under the New England Maintenance Manpower Initiative (NEMMI). 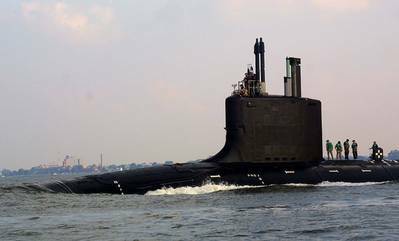 Under the terms of the contract, Electric Boat will provide NEMMI tasks in support of non-nuclear maintenance, modernization and repair of operational nuclear powered submarines, floating dry docks, support and service craft, and plant equipment assigned to the Naval Submarine Support Facility, New London, Conn. The contract states that work will be performed in New London, Conn., and is expected to be completed by September 2014.